IMPOWER now members of MCA! 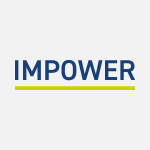 MCA welcomes IMPOWER as it’s latest member. For more information, see this article.